Inter-Dimensional Music is North America’s Gnarliest Mix of Pastoral Metal, Guttural New Age, and Misappropriated Zen Aphorisms. The program has been hosted by me Daniel “Cosmic Chambo” Chamberlin, since 2010. 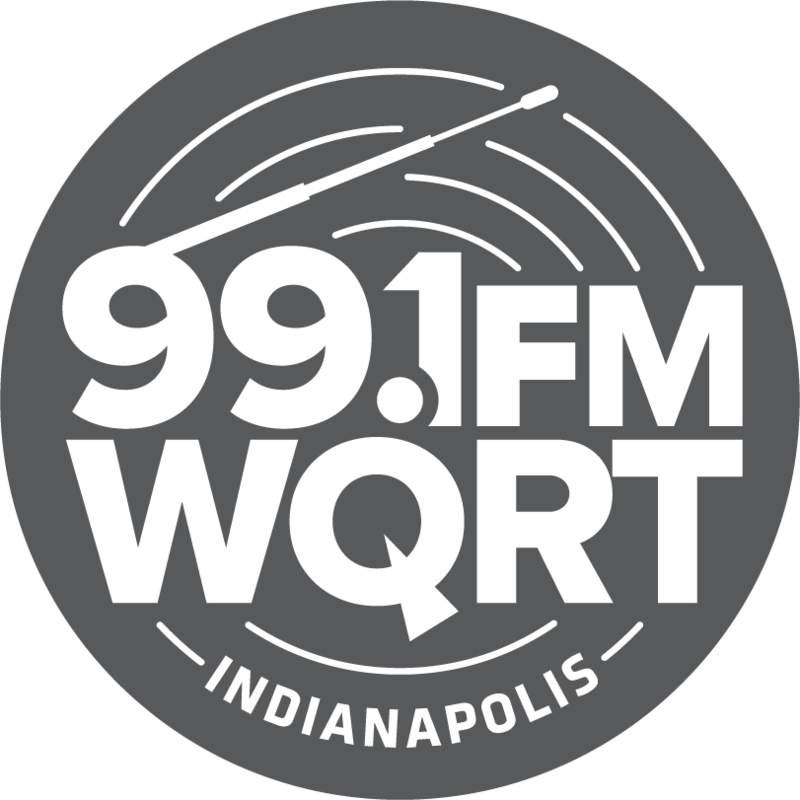 If you’re in Indianapolis, listen in on Fridays from 3-4pm (ET) on 99.1FM WQRT Indianapolis, with an encore presentation on Monday evenings from 8-9pm. Are you in the Chihuahuan Desert of Far West Texas? Catch a very special digest version of the program first Sundays from 9-11pm (CT) on 93.5FM Marfa Public Radio. ID Music is archived on Mixcloud, and you can find playlists, Zen Center gossip, and information on Cosmic Chambo’s Yin Yoga classes on Twitter and Instagram.